Where can you find the best ice cream at Disney Springs? It has to be Vivoli il Gelato. 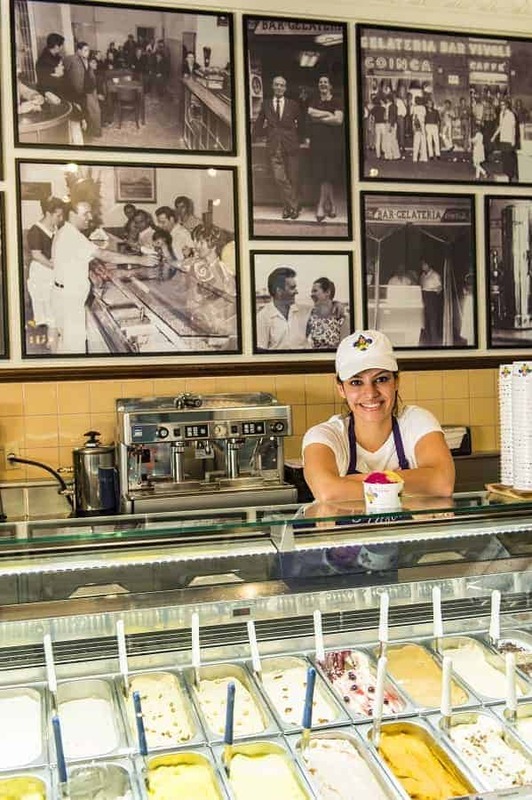 Okay, so it isn’t ice cream, but it is ice creams much tastier cousin… Gelato. This place is legit. Having been to Italy twice and eaten my fair share of this creamy dessert, you will be pleased at its authenticity. 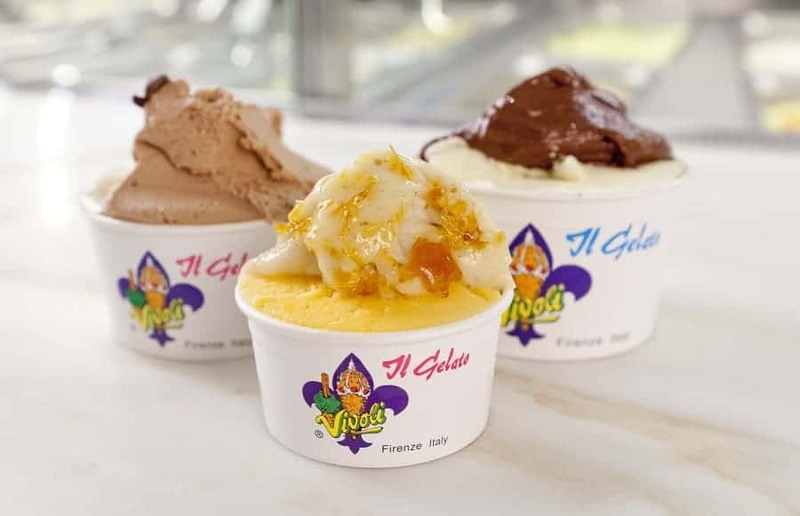 Beside Gelato and Sorbet, Vivoli il Gelato in Disney Springs also has hand-made pastries, milk shakes and floats. They also serve coffee and has an assortment of Italian sodas. At this time, there are some items that are available for Snack Credit on the Disney Dining Plan, but unfortunately NOT the Gelato or Sorbet. 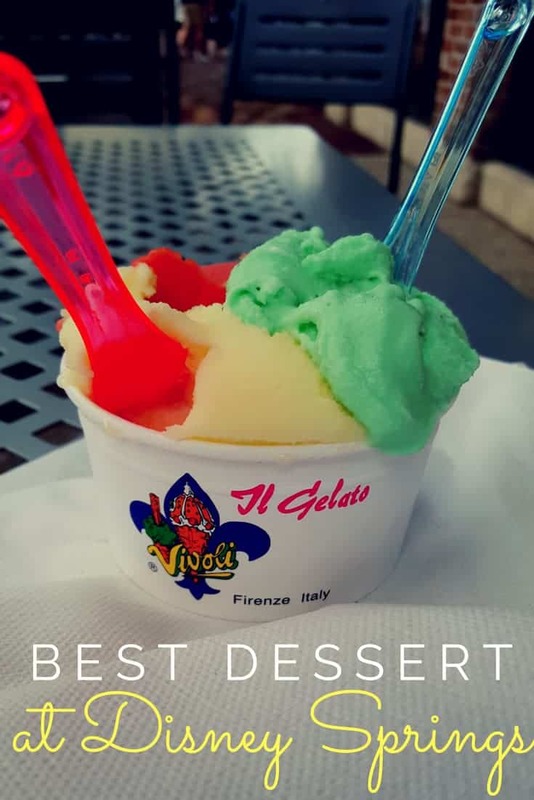 Have you been to Vivoli il Gelato in Disney Springs? What did you get?